in the Kingdom since the easing of restrictions on entertainment. "I'm so happy to see you guys all together tonight," thesuperstar told an exuberant crowd at theBay La Sun resort in King Abdullah Economic City. She then launched into a string of her hits including "Love Takes Time,"and "Make it Happen." 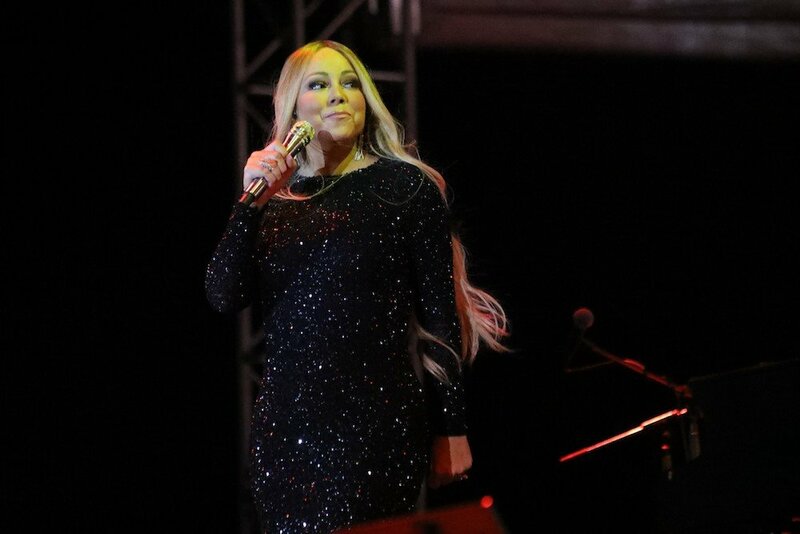 Wearing a full length black sequined dress,Careydedicated the song "Always Be My Baby," to the crowd. 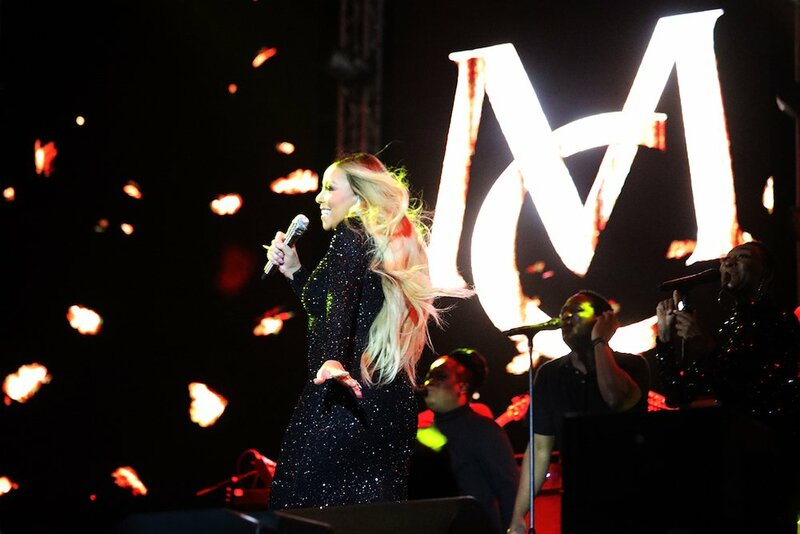 Fans flocked to the concert to see Carey become the first female international artist to perform in the Kingdom since social reforms removed restrictionson entertainment and segregation of the sexes. Ahead of her performance, fanstold Arab News of their excitement at seeing the star on stage. 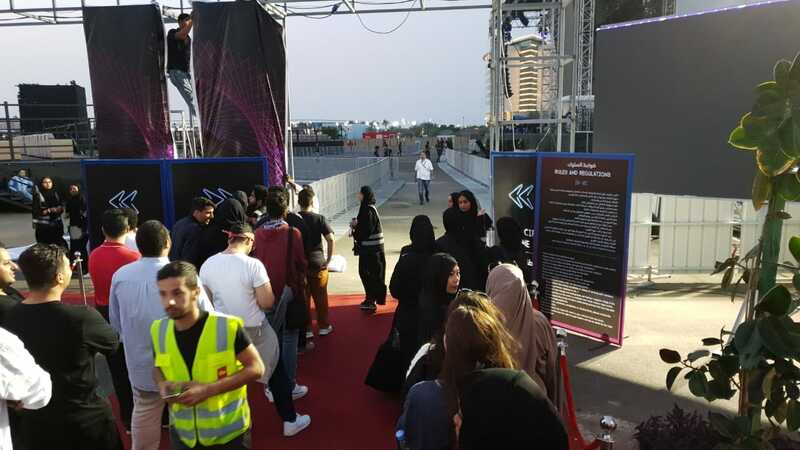 "I’d just like to enjoy it as much as I can,” he told Arab News as he waited excitedly outside the venue. Hundreds gathered at the event before she arrived and the mood was joyful and full of anticipation. The crowd included a mix of Saudis and foreigners, with quite a few in their 40s and above.For many it was their first concert experience. When Carey performed one of her classic hits "Fantasy" the crowd erupted,singing along. The mixed crowd cheered and dancedwith many holding theirsmartphonesin the air. DJ Dash warmed up the crowd before Carey took to the stage whileDutch DJ Tiesto was set to perform after Carey had finished. Carey'sconcert is taking place at the Kingdom's first majorinternational golf tournament. Part of the European Tour, the inaugural Saudi International, powered by SBIA,has drawn several of golf's biggest stars. Ticket prices ranged from SR295 for the grandstand to almost SR800 for the "golden circle."